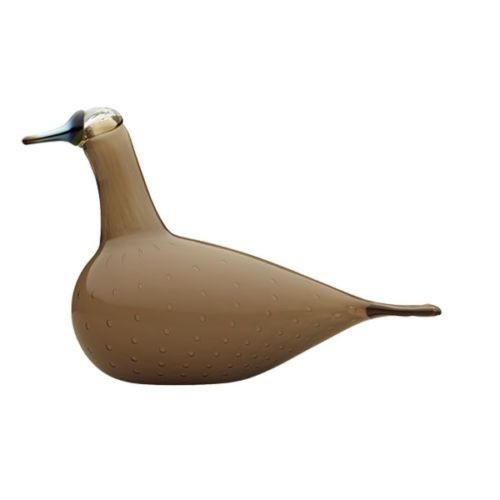 More about iittala Toikka Sand Grebe The Seville Orange Grebe is a limited edition bird created in 2011. 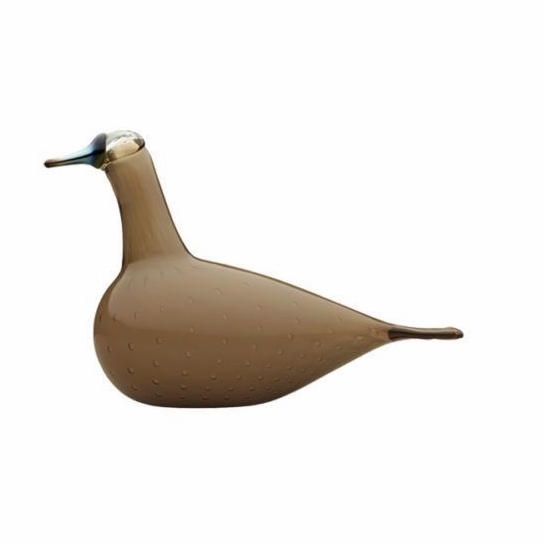 Only 200 of these birds were made, making them a unique collector's item. Small bubbles cover the bird, starting round at the base and getting more linear as they travel up the body and through the neck.